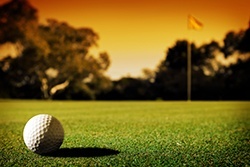 Complex rules and regulations can be tough for anyone to follow. Being unable to keep up with several moving parts and making sure they’re all within certain guidelines can be a major hindrance for any business, and especially one in the mortgage space. One of the most important areas to stay on top of this in mortgages is with pricing, in which not staying within the set of rules can make accuracy and compliance a big issue. This is evident in point of sale, in which lenders often need pricing data to drive toward a locked loan, and have to rely on that data being fast, accurate, and staying within the rules. 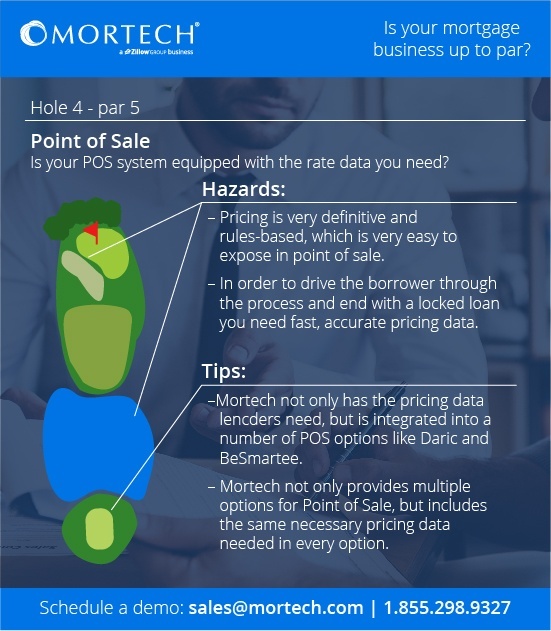 Not only does Mortech provide that crucial pricing data lenders need, but we’re also integrated with Point of Sale (POS) systems like MortgageHippo, Daric, and BeSmartee. This provides lenders with a variety of options when looking at their digital mortgage and POS experience, with very different price points and feature sets. We don’t want our users to feel like they have to stick with one system or interface, especially if it’s not something they enjoy or feel they can find success from. By having a variety available to them, our users can make the best choice based on their preference and how the system fits into their processes and business strategy. We’ve worked hard, and still do, to integrate with systems that our lenders can find value in. We know the partnerships we have provide useful tools to our lenders, and the experience they provide makes them incredibly valuable. Regardless of which you choose though, you know you’ll still be backed by the reliability and accuracy of Mortech’s mortgage pricing engine. No matter your POS solution, we still send the crucial pricing data necessary to elevate your POS process and drive your borrowers towards a locked loan. You shouldn’t be forced to work on a system or interface that doesn’t work well for your business, but you should always have access to the data and tools you need to succeed. 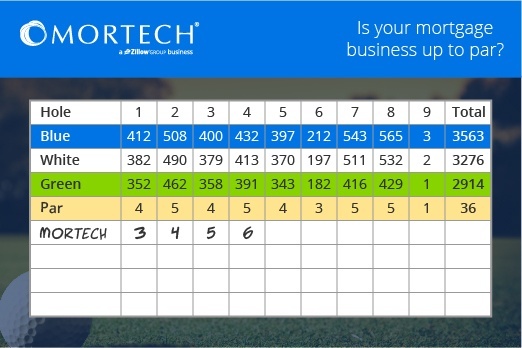 With Mortech, you can count on both of those things to be true. To find out more about Mortech’s POS solutions, or talk about how we can help improve your mortgage processes and tools, contact us today.